Concrete Block Making Machinery ~ Changshu Beijing Equipment Co. Ltd.
Changshu Beijing Equipment Co. Ltd.
Bricks Making Machinery, Bricks Dryer, Bricks Kiln, Poultry Feed Mill, Fish Feed mill, Animal Feed Mill Machinery Manufacturer & Supplier. We supply concrete hollow block making machine in Bangladesh, India, Pakistan and all over the world. Our hollow block making machines are made in China. 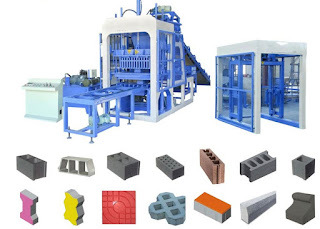 There are two types of block making machine in general. 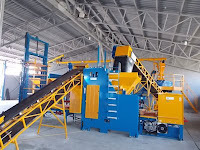 Stationary block making machine and mobile block making machine. According to mechanical function there again two types, hydraulic block making machine and vibration type block making machine. There are many capacities of hollow block making machine. The capacity depends on the number of block that can be produced by the machine. It starts from 1 piece to 20 pieces or more per stroke. 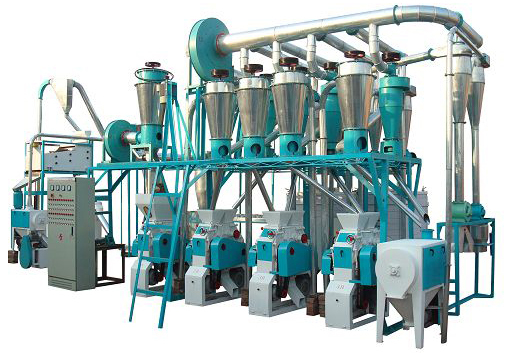 CBECL is a leading Hollow Cement block making machinery manufacturer and supplier. Concrete Block Making Machine Price List is changeable with time. Please contact us for latest Concrete Block Making Machine Price List. About Changshu Beijing Equipment Co. Ltd.
Email: cbecl.info@yahoo.com Bangladesh Address:House 25, Road 5, Sector# 6, Uttara, Dhaka 1230, Bangladesh.